Willoughby, Ohio(August 29, 2018) BTN — A Euclid officer is on paid administrative leave after he pulled out a gun during a fight with two men at a Willoughby bar, police said. 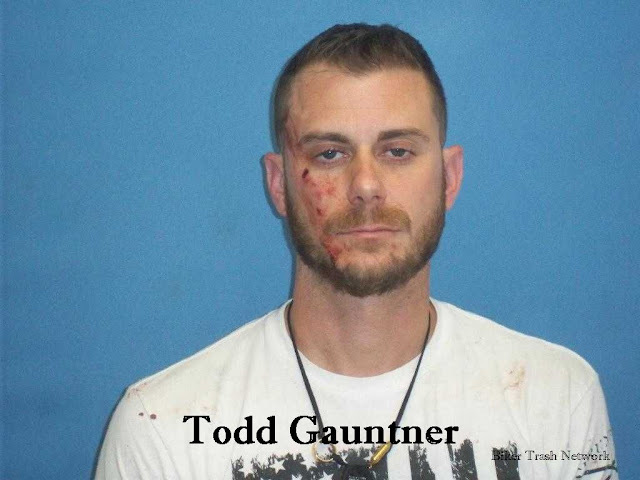 Todd Gauntner, 32, is charged with using a weapon while under intoxication in an incident that happened early Friday morning, Willoughby police said. Authorities said Gauntner and two other men -- Dustin Wolf, 28, and Bradley Peterson, 39 -- got into an argument that turned into a physical brawl. Police went about 1 a.m. to Frank and Tony's Place on 2nd Street to investigate a report of a large fight involving several men. A bartender told the investigators that someone pulled out a gun and put it to someone's head, according to a police report. He did not use his department-issued gun in the incident, the report says. The bartender said the men fought behind the bar and broke bottles and other items, police said. Employees at the bar tried to break up the fight before police arrived. The bartender can be heard crying on a 911 call saying a man with a white shirt had a gun and that he pointed at someone's head. Gauntner suffered minor scratches to his face. 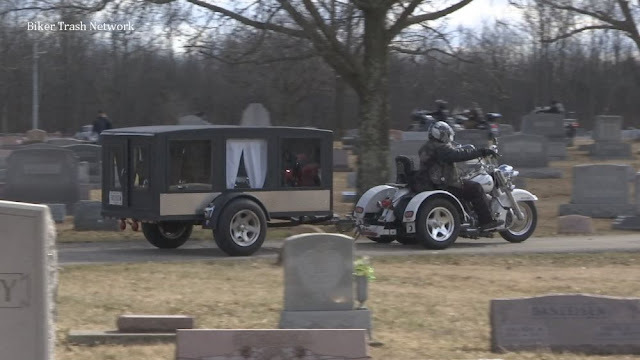 He was arrested and placed in the Willoughby city jail, police said. Police initially cited Wolf and Peterson with disorderly conduct and were allowed to leave the bar. Those charges were dropped, but both are now charged in warrants with assault, and investigators have accused them of being the aggressors in the fight. Gauntner is a four-year veteran of the Euclid Police Department once honored for saving the life of a man shot 16 times, but Gauntner's negative attention dates back to 2016. He pleaded guilty to discharging a firearm in an incident that happened Thanksgiving at Sims Park in Euclid. A Euclid Municipal Court judge ordered him to pay a $235 fine and to attend counseling in that incident. Euclid police suspended him for 90 days as they conducted an internal investigation. Gauntner has been placed on paid administrative leave following Friday's incident as the department conducts an internal investigation to determine if he broke policy, Euclid Lt. Mitch Houser said. If it is determined Gauntner violated department rules and regulations the most Euclid police officials can do is suspend him for two weeks without pay, Houser said. Harsher punishment would have to come from Mayor Kirsten Holzheimer, who also serves as the city's public safety director. Gaunter is scheduled to appear in Willoughby Municipal Court Thursday at 8:15 a.m. for an arraignment.